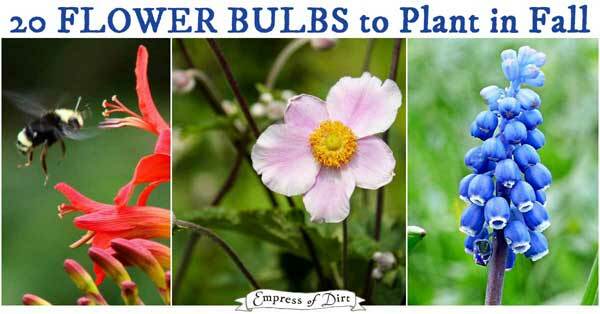 In the previous issue, I shared flower seeds you can sow in fall (for spring and summer blooms), and today it’s 20 flower bulbs to plant in fall. 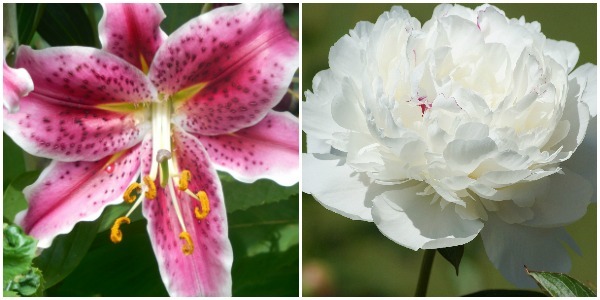 We often think of late winter and early spring as flowering bulb time, but I’ve also listed options for late spring and summer blooms. They are a great way to add colour to drab spots in the garden. Plant your bulbs in containers and store them in a cool (not freezing) location until spring. I put a piece of hardware cloth over the top and add some bricks. Plant daffodils. It’s the only bulb squirrels don’t like. Do you wear gloves while gardening? 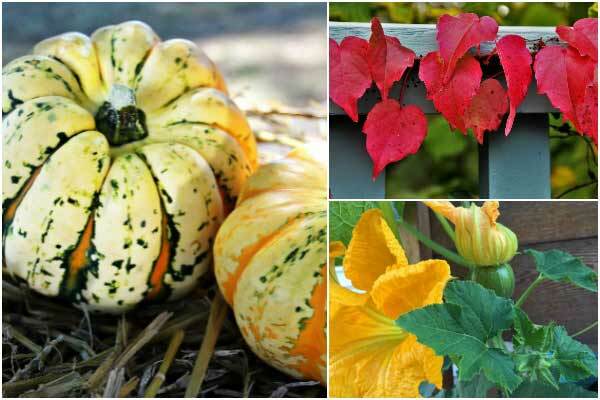 Which plants are best divided and transplanted in fall? And which ones do best in spring? 10 Perennials to Transplant in Fall shares a list of plants you can move now (or thin out), plus a simple tip for knowing when to dig and when to wait. Are you on Team To-do List? I am. I create lists for everything! It just makes everything easier, in—I admit—a nerdy but very satisfying way. This Fall Garden Checklist has loads of ideas for stuff you can get done before winter both to protect your garden and outdoor belongings, and get a jumpstart on spring. I made it printable with checkboxes for my fellow To-Do List fans. Check! This is part of an ongoing series where I share tips for growing the best plants for a cottage-style garden, based on the selections in my own garden. The featured plant today is hydrangeas. 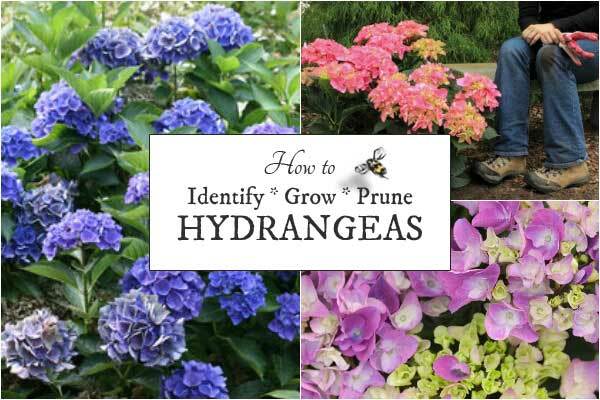 This growing guide shares the six most common types, so you can ID yours. Plus, we have the answer to the million-dollar question: when or should I prune my hydrangeas? Spoiler: most hydrangeas do not need pruning. In the previous newsletter, I asked 3 questions to help learn more about you (all). In case you’re curious, here’s the top (worst) pests or invasive species reported. All of them gnawed and destroyed their way to the top of the list. I hope this newsletter finds you well, and please take time to play outdoors: worries are easy to lose in the garden.